The available selection of coffee makers these days are dizzying. You have traditional drip coffee machines, single-serve models, and even the humble percolator is back thanks to enthusiasts of that much-revered beverage. Selecting a model that will suit your needs can be a bit difficult at this point, but if you have a bit of needed knowledge, you can easily cruise through the coffee industry and purchase a machine that will work for you. Back in the day, making your own cup of joe was no more difficult than boiling water meant for your preferred instant coffee. However, due to innovative ideas and advanced technology, coffee makers were born, and along with them came the rise of coffee shops as well. 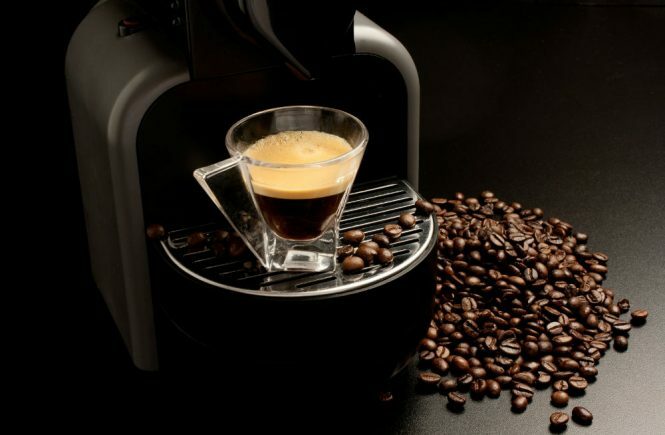 Both factors proved to be popular; you will see some sort of coffee maker in many kitchens or offices these days, and you will also get to see branches of coffee shop franchises in every nook and corner of the city or municipality in which you live. 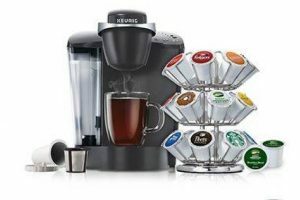 Coffee machine brands have multiplied as well, and now offer accessible lines of their products. The coffee maker is one convenient, practical invention because it allows brewing coffee in a faster, more expedient manner. As mentioned, you can make coffee by several methods and based on your own preferences, various models will be more appropriate to your needs than others. This article will provide you a list and description of coffee machines that are now available on the market. 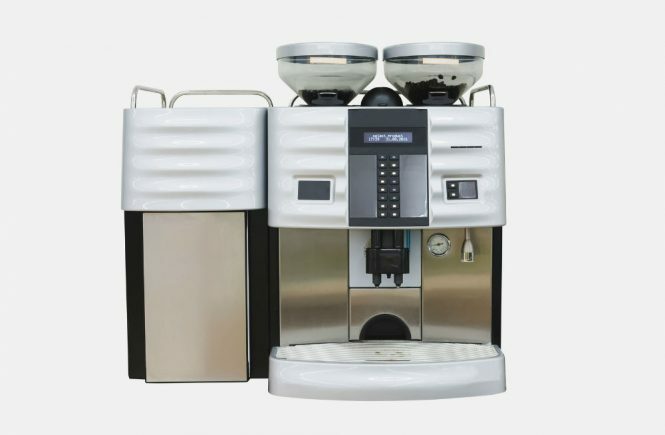 This kind of coffee making unit is available for both commercial and home use. Each and every filter coffee machine operates in the same manner. Cold water is dispensed in its top, heated, then trickled throughout filter paper which constrains the coffee grounds. The completed container of coffee is positioned on the hotplate and enables it to stay warm. It is user friendly and you will have hot coffee for hours. It is also affordable. You can only make coffee in it, no other beverage. You can find these in a wide range of department stores. 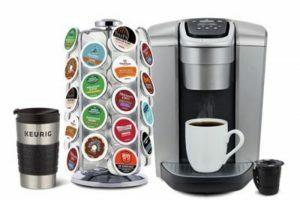 The coffee for this is pre-measured and filled in foil capsules that you can position inside the machine, and with the press of a button, achieve a hot, comforting cup of coffee. This kind has a good selection of machines and it can make lattés and espressos apart from coffee. It also requires simple maintenance and cleanup. Users are obligated to use only the manufacturer’s pods and they can be pricey. 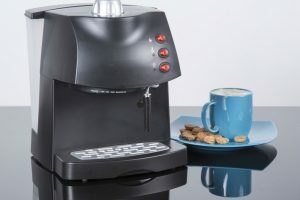 The pump espresso machine includes a high-pressure pump that generates espressos which you can then use as a base for a range of beverages from macchiatos down to cappuccinos. Capable of creating a greater range of espresso-friendly beverages apart from coffee. It is also generally affordable. 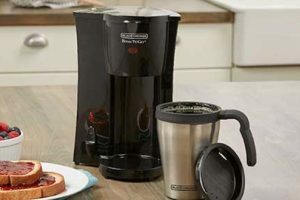 The bean to cup coffee maker includes a built-in grinder inside, and an espresso unit that are mechanized in a manner that you can dispense the beans on its top, push a button and acquire espresso directly in the cup or mug. Users do not need to have comprehensive barista knowledge in order to use this, and it will not entail the use of an individual grinder, which makes the unit space efficient as well. But having a unit with more features means there is likelihood that more components might go wrong especially on cheaper units with cost-effective parts. Easy to use, and users can have fresh ground coffee from only a single unit. Can be difficult to clean and due to its number of features, expect more to go wrong, especially if the unit is a cheaper model. This is according to some the most affordable means to make good coffee that even experts will love. The French press, or cafetière, is a plastic or glass jug with a plunger unit included. 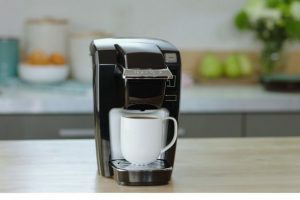 Users will only have to pour boiling water over the coffee grounds that were added in the; let it brew for a short period, and push the plunger down to depress all the grounds to the bottom of the device. 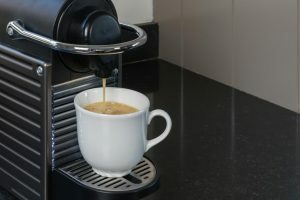 Creates a great cup of coffee for just a few bucks, is often portable and does not need a power supply in order to work.